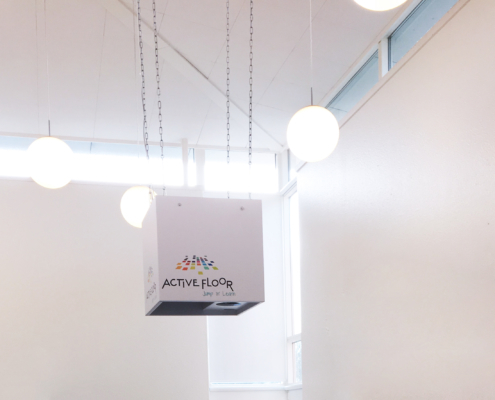 A gallery with videos and photos from the Active Floor universe. 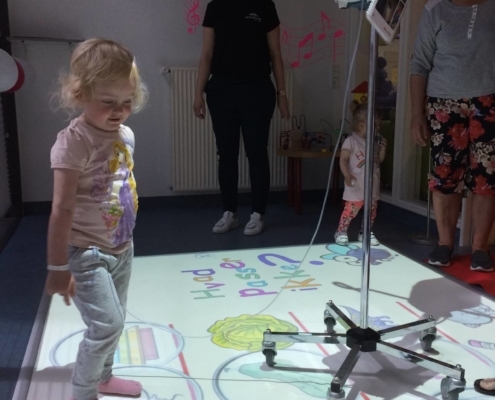 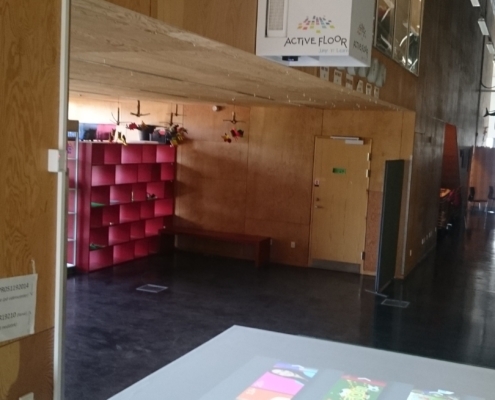 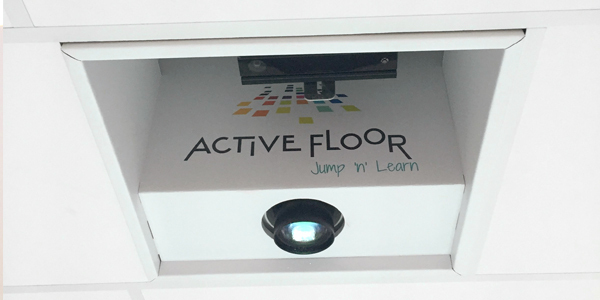 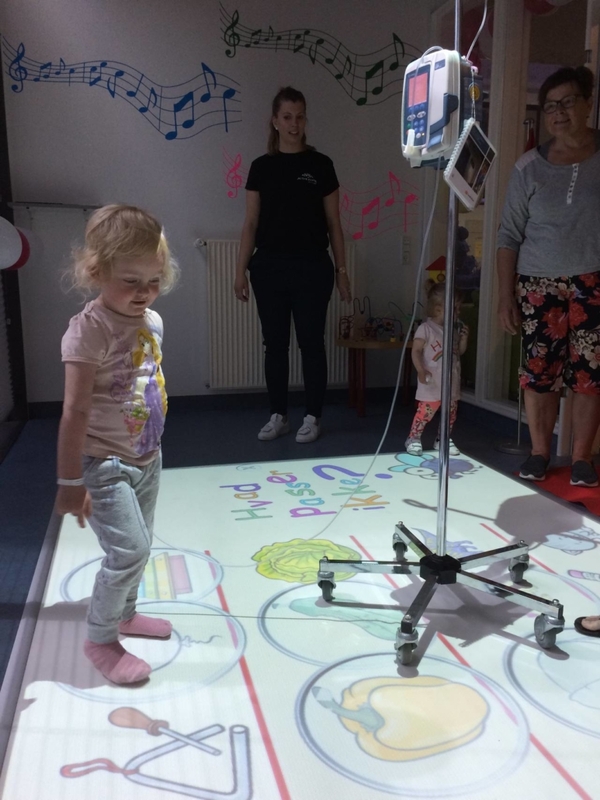 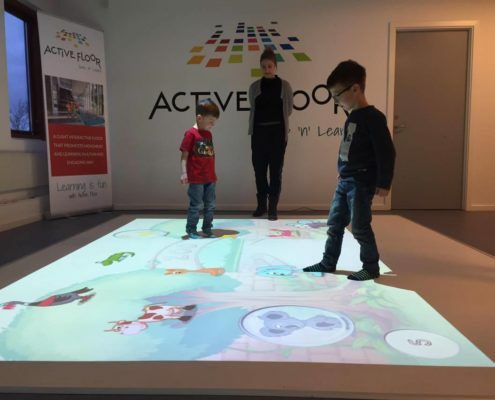 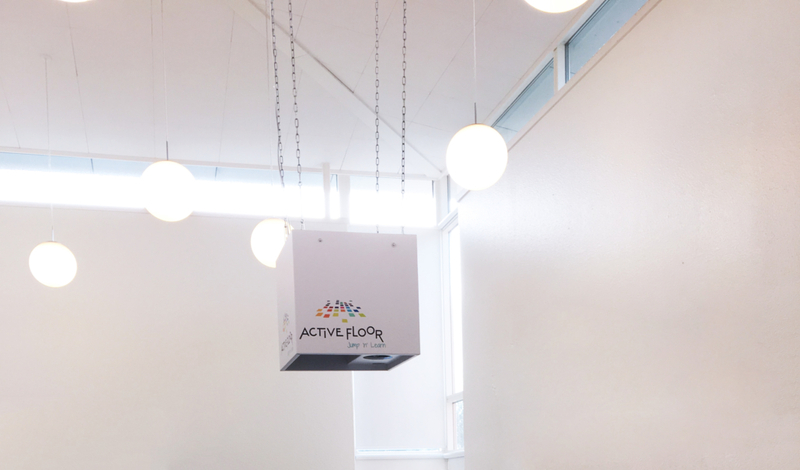 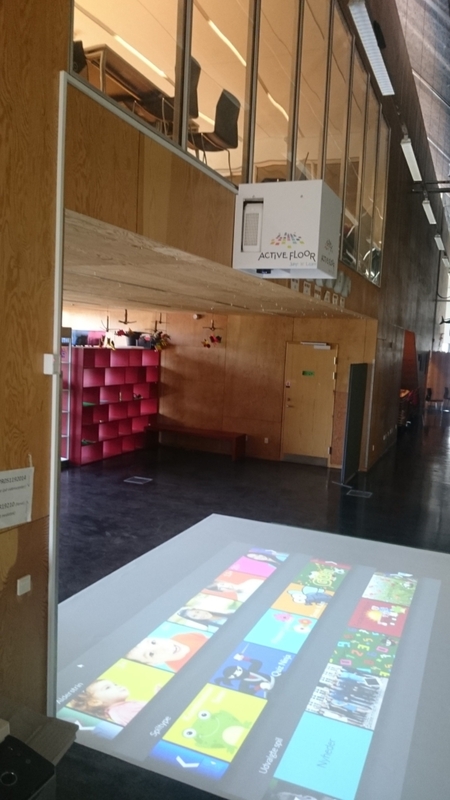 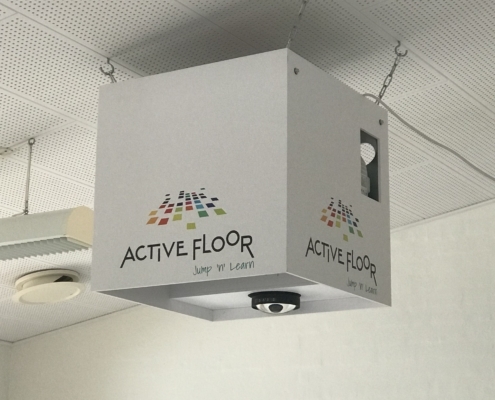 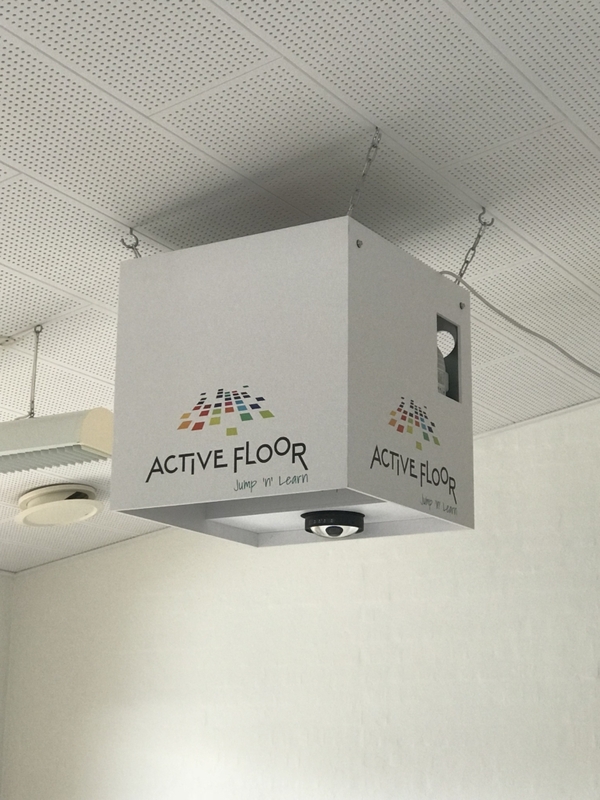 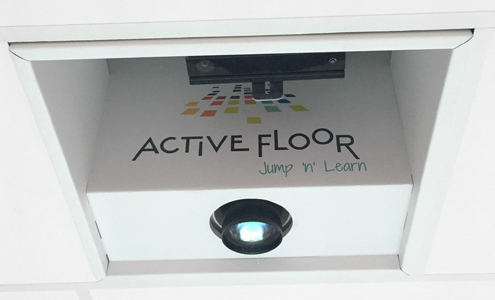 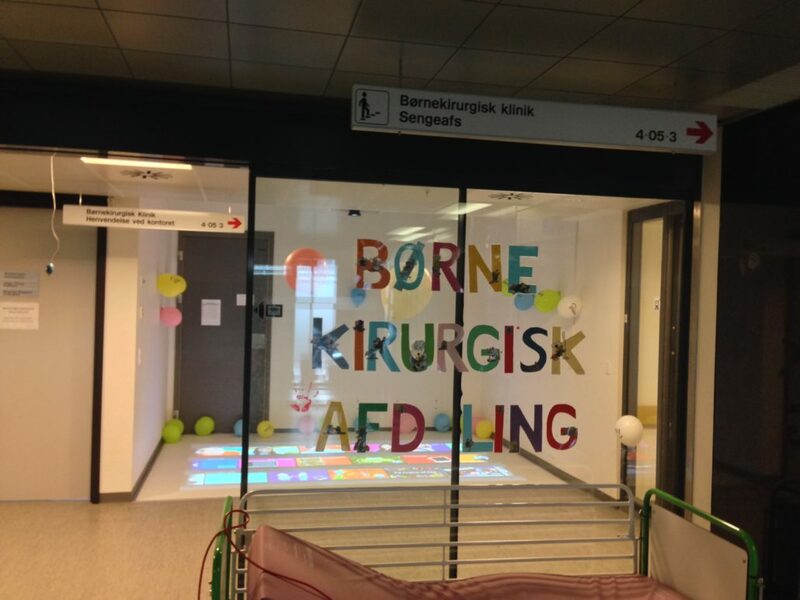 Right now, you can find Active Floor at schools, nursery schools, libraries, hospitals and in various playing areas all around the world. 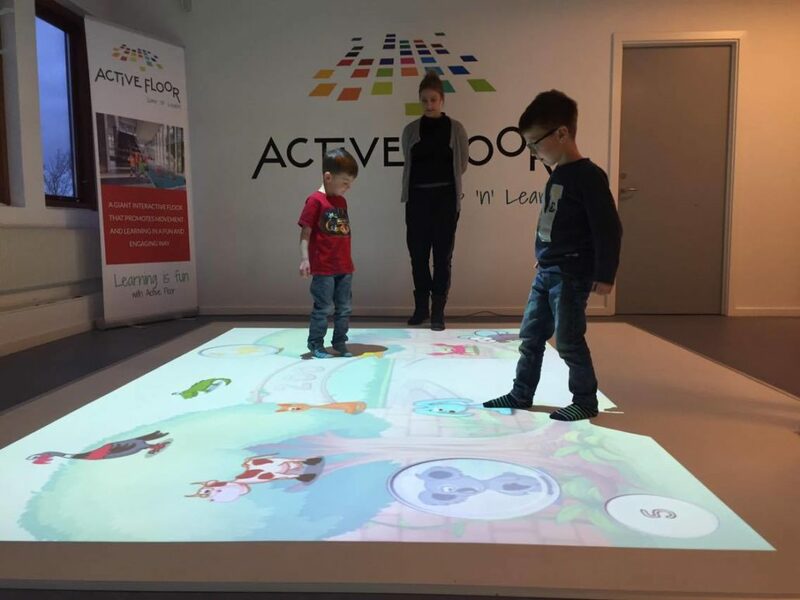 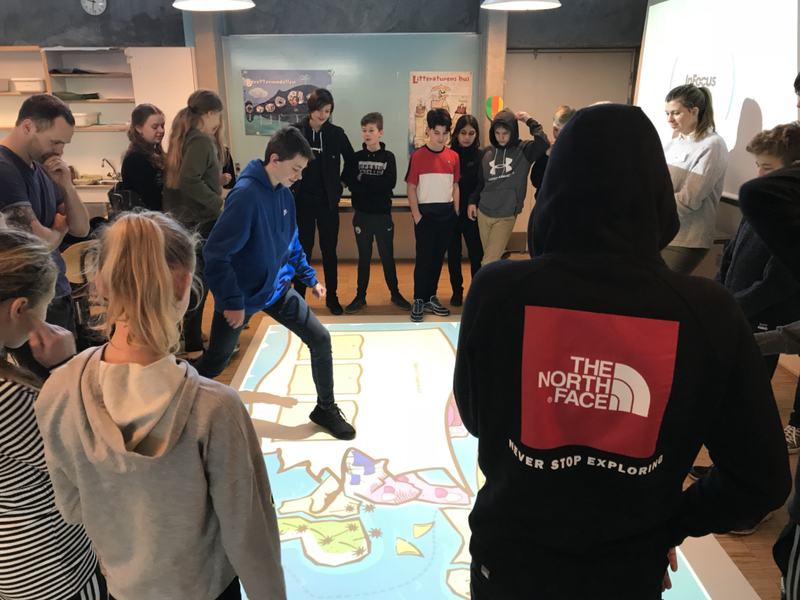 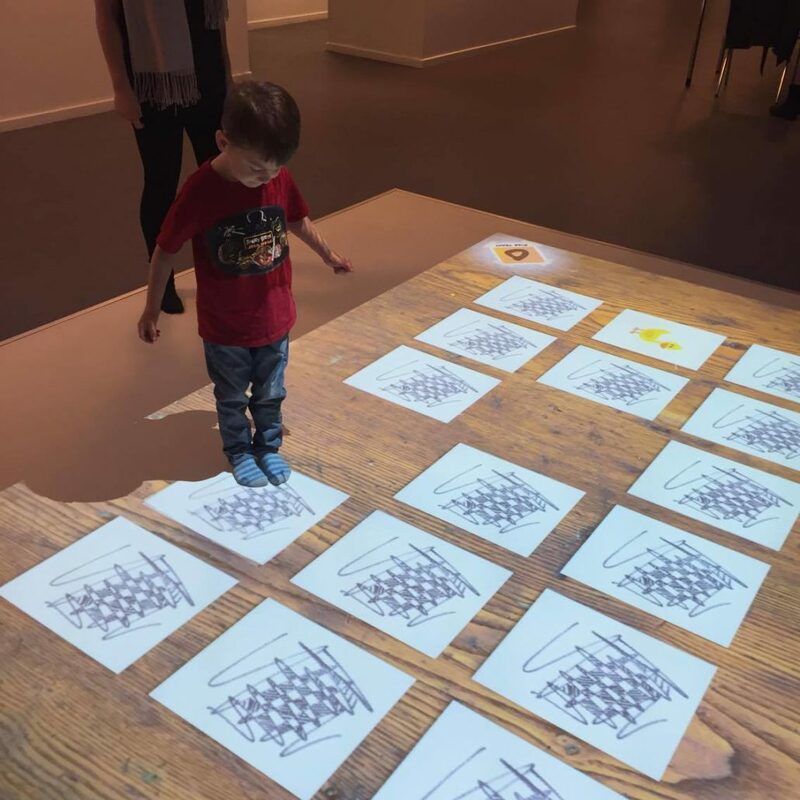 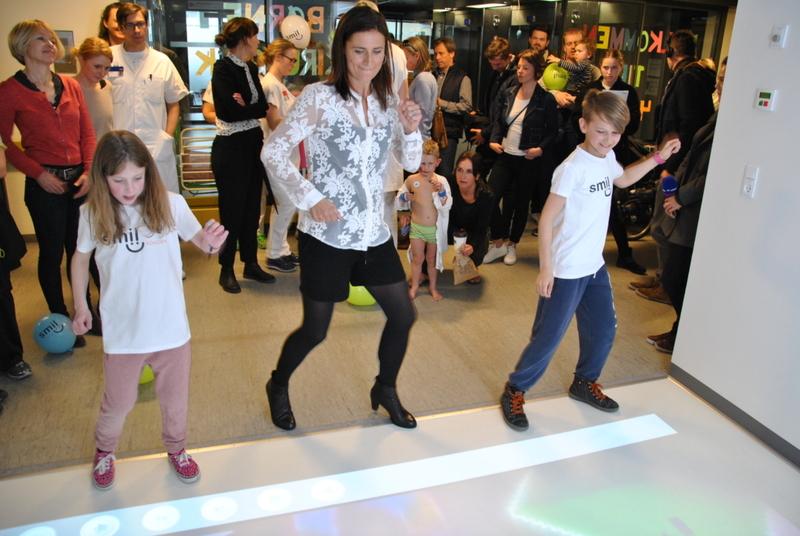 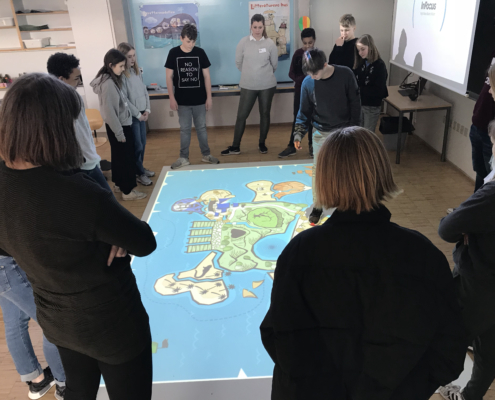 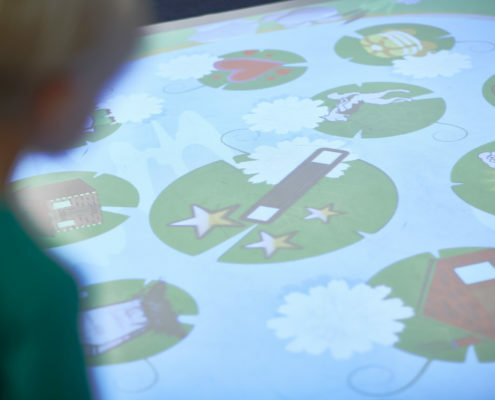 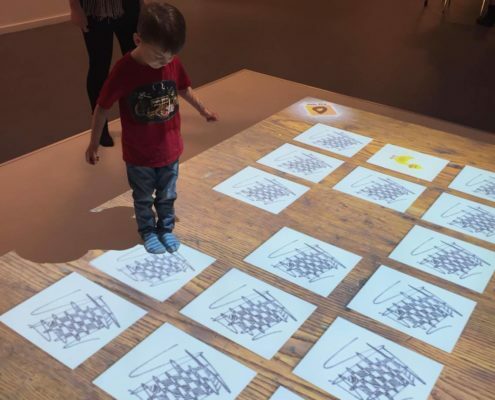 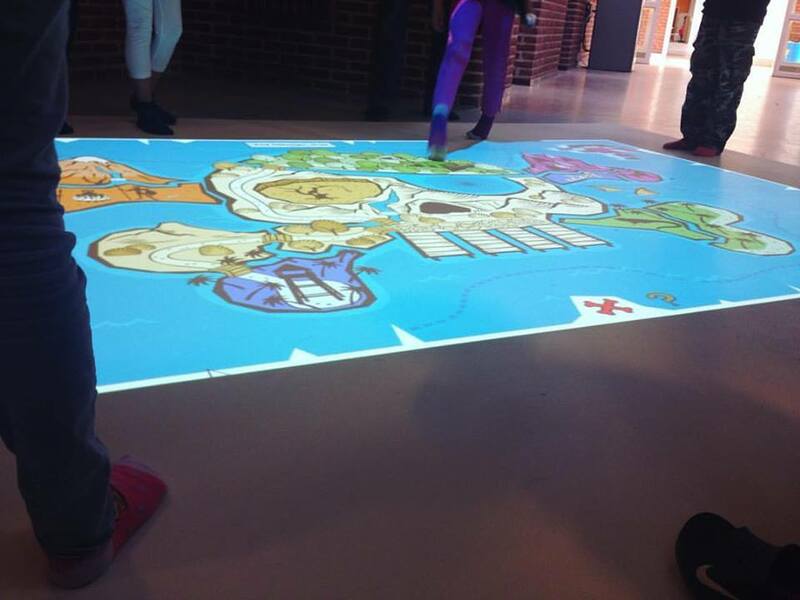 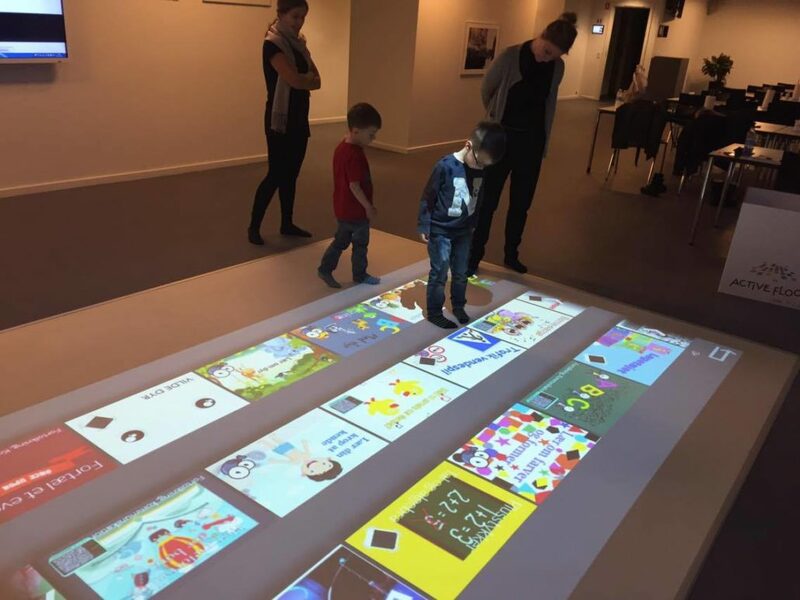 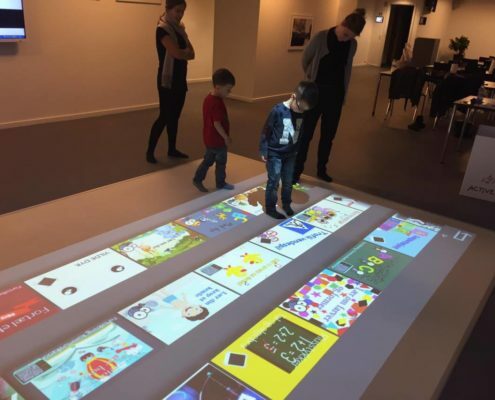 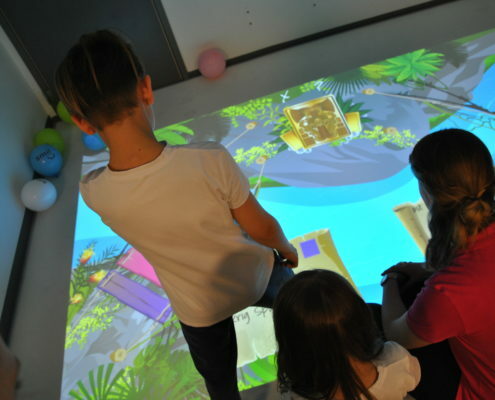 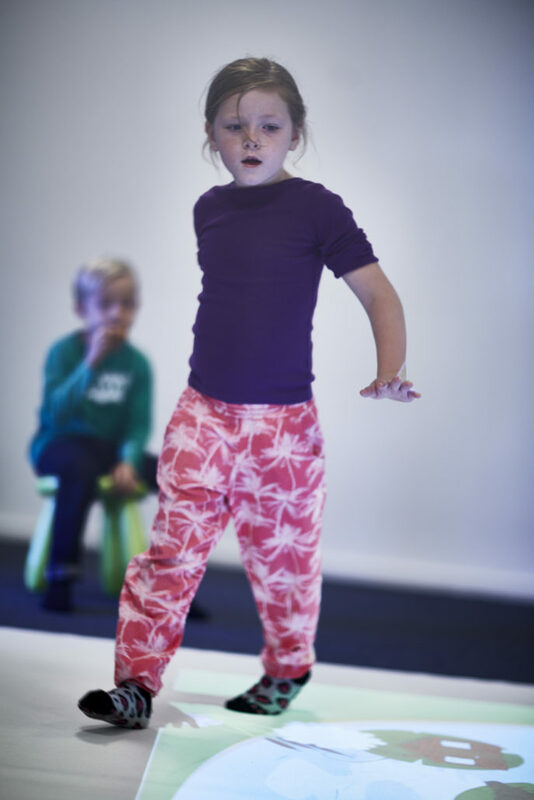 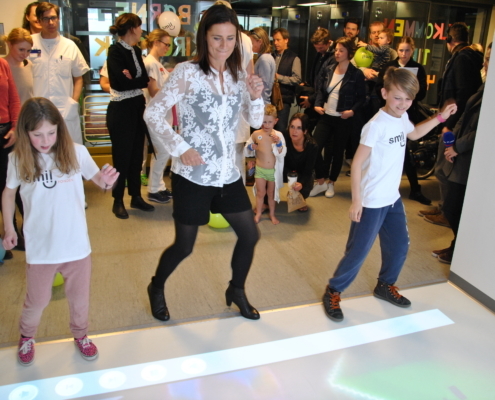 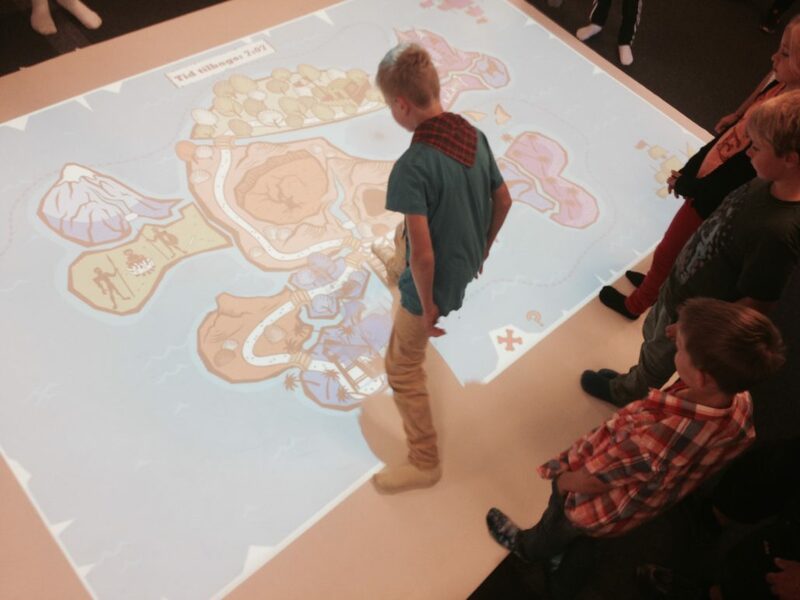 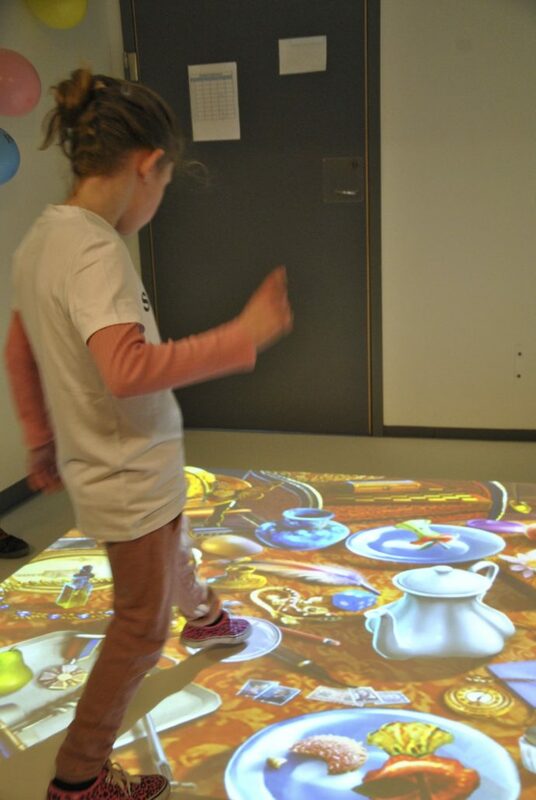 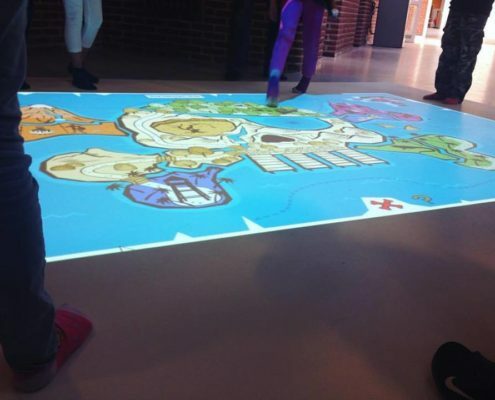 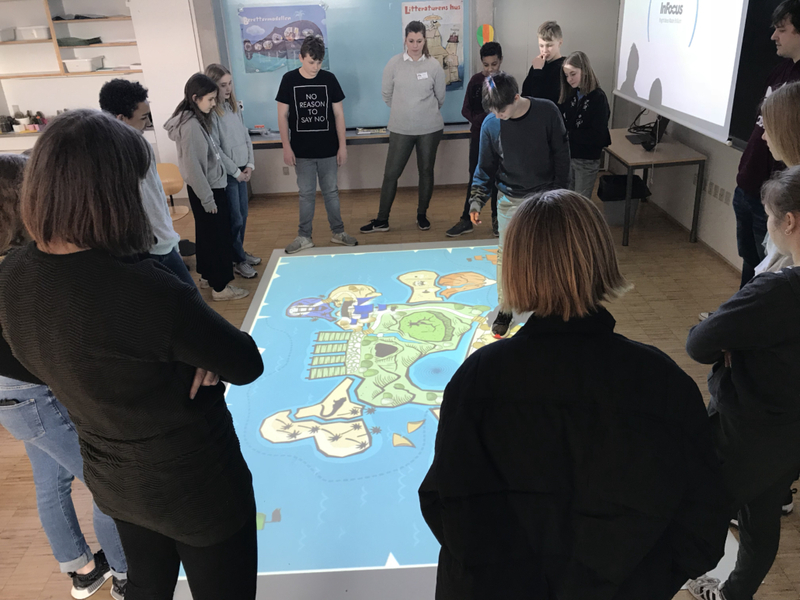 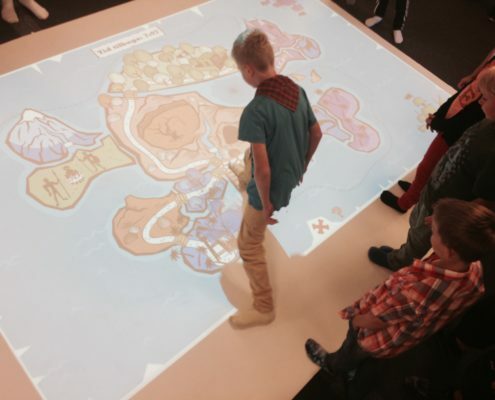 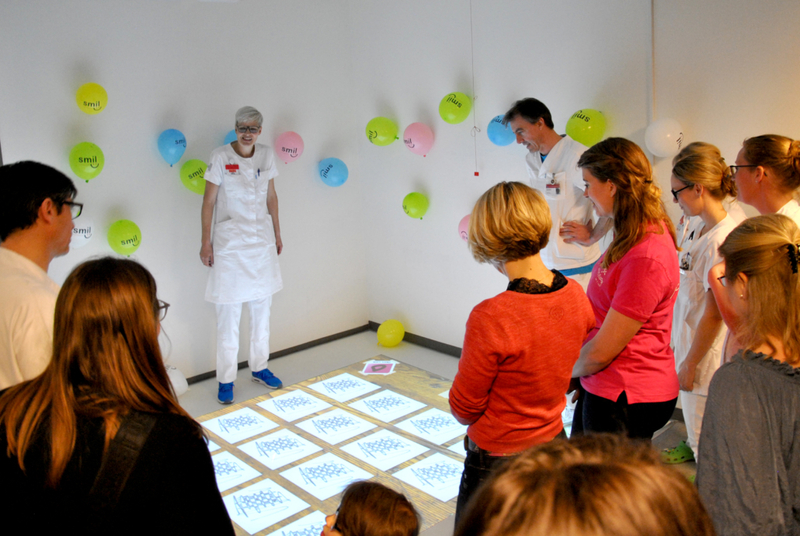 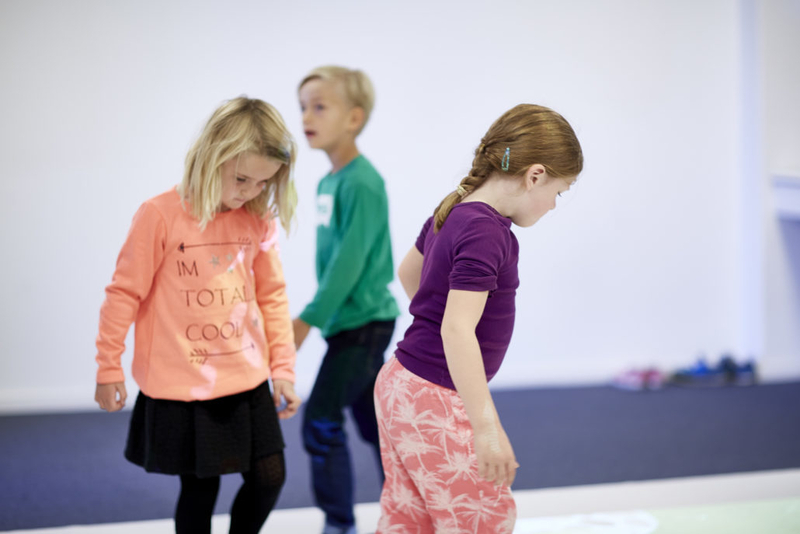 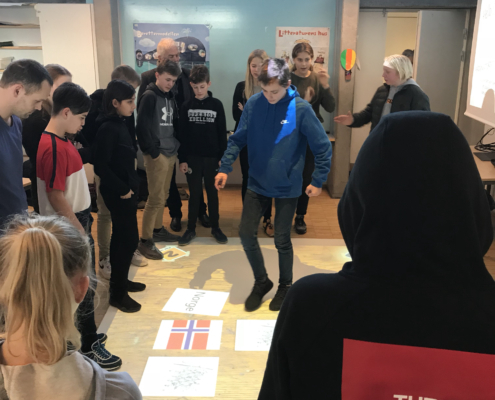 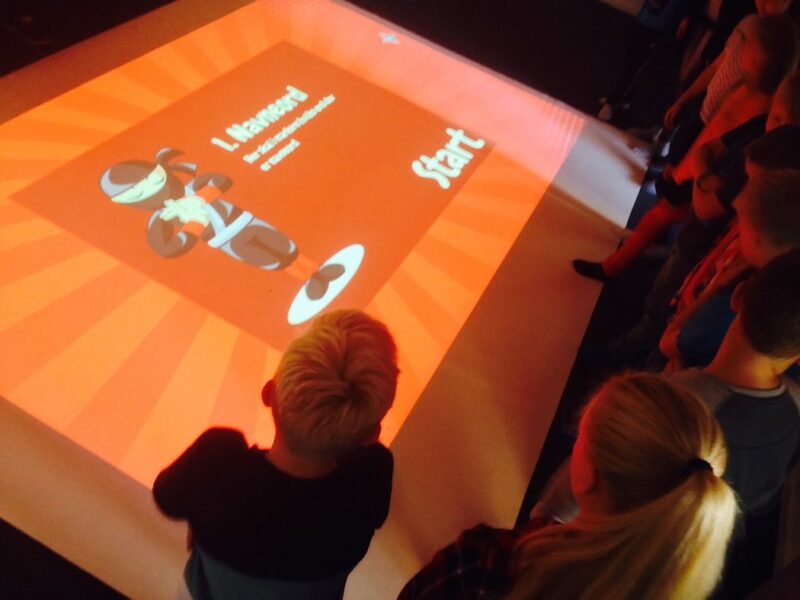 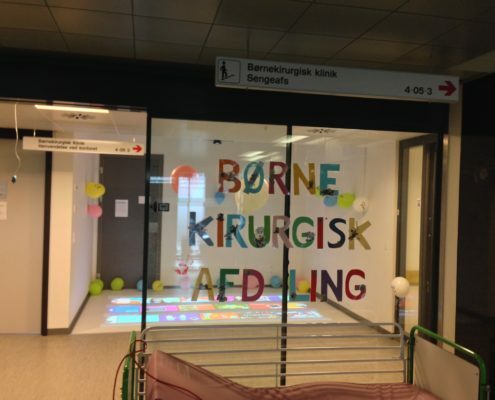 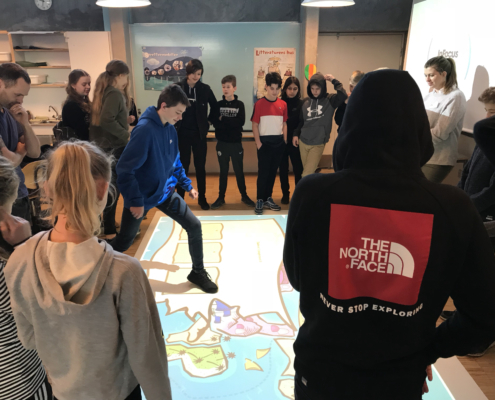 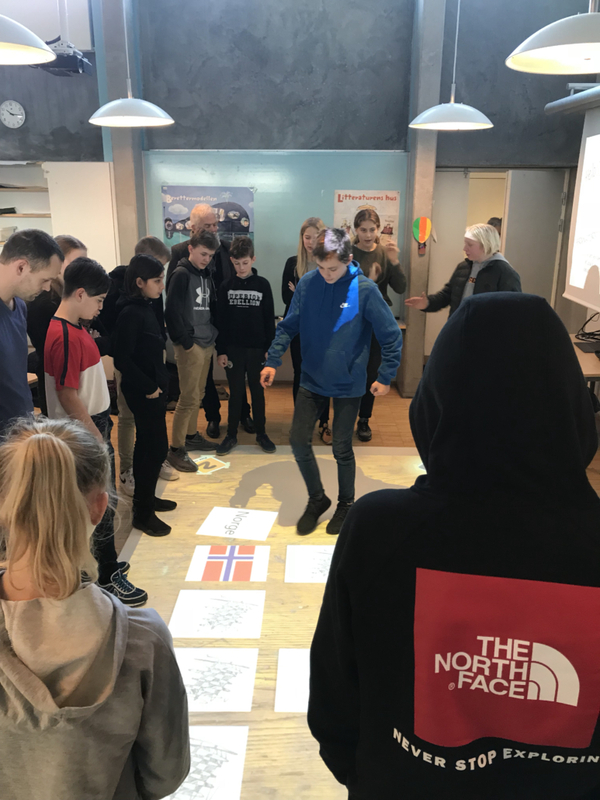 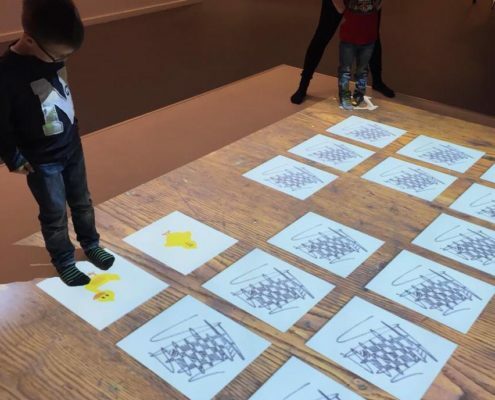 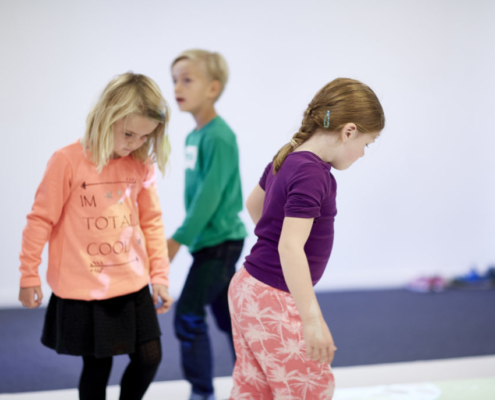 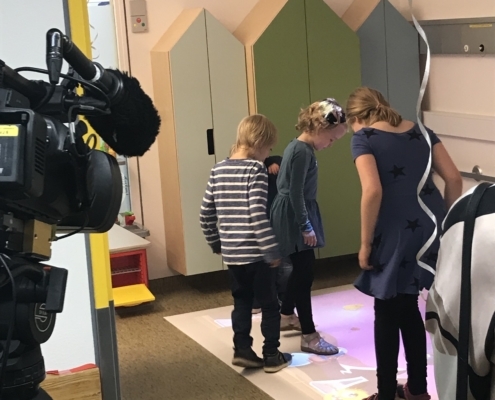 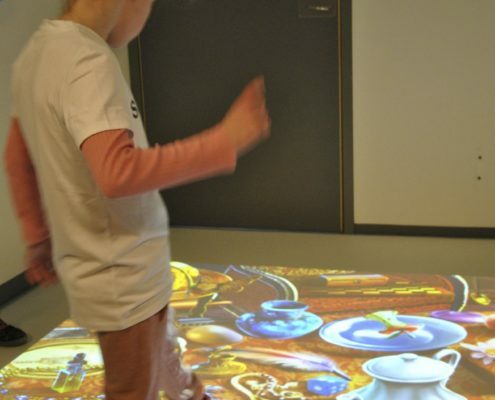 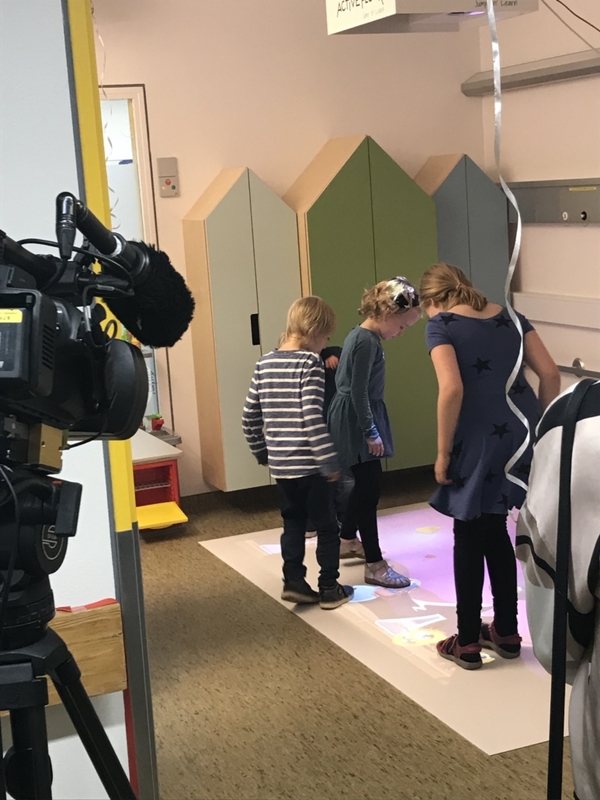 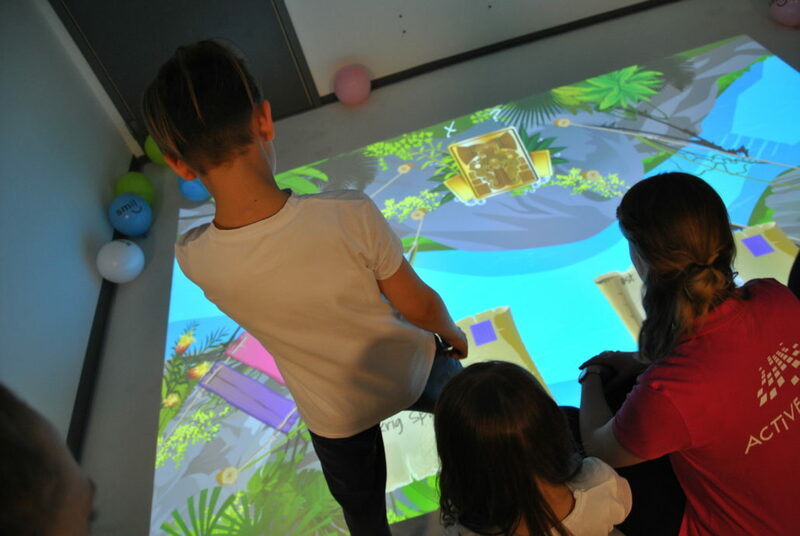 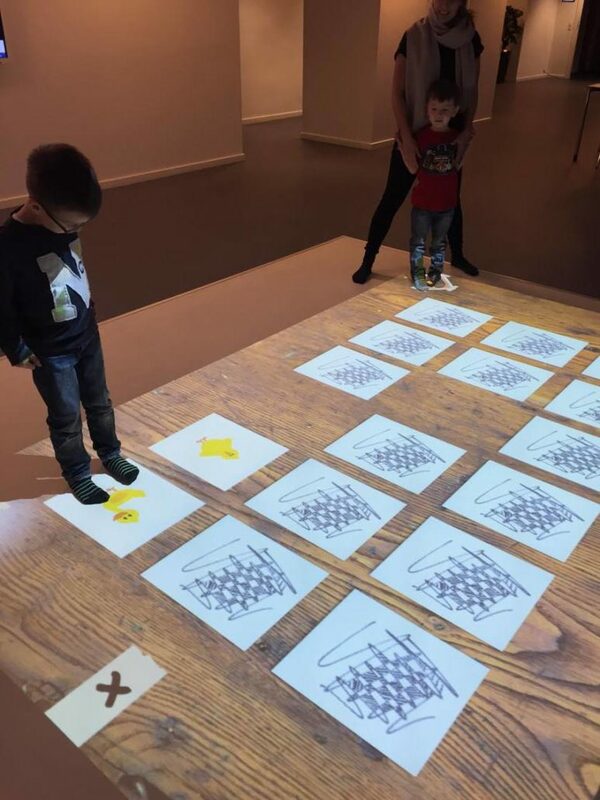 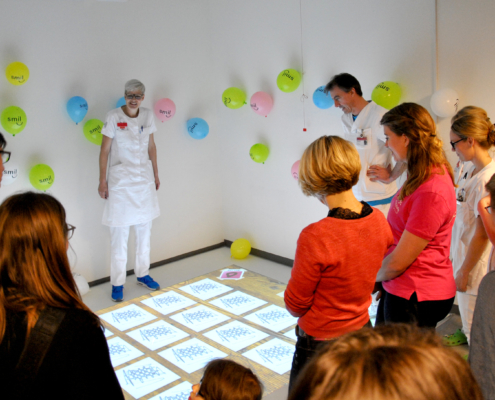 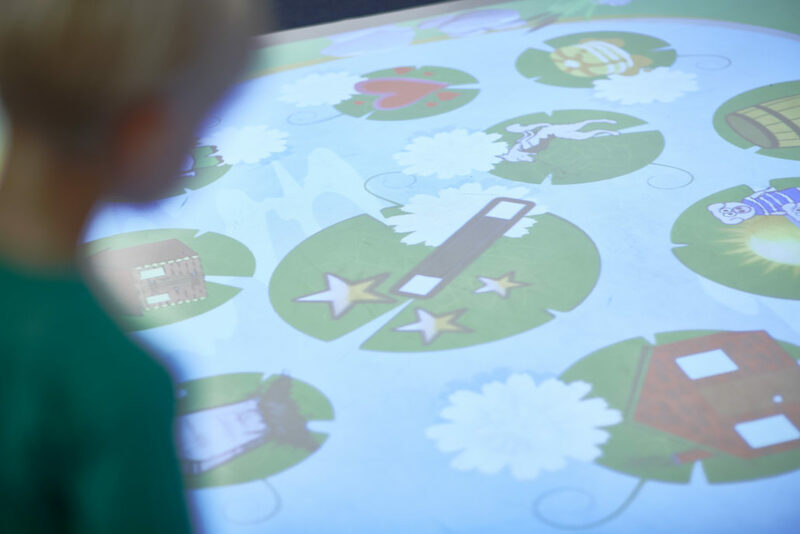 With an interactive floor you give kids in all ages the possibility to learn and develop both intellectually, physically and socially. 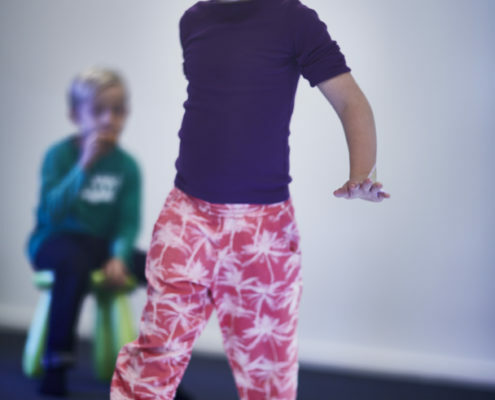 You can give kids the possibility to learn in the way that is the most natural for them: by using the whole body.